“Blue’s Clues” is back but with a totally new twist! 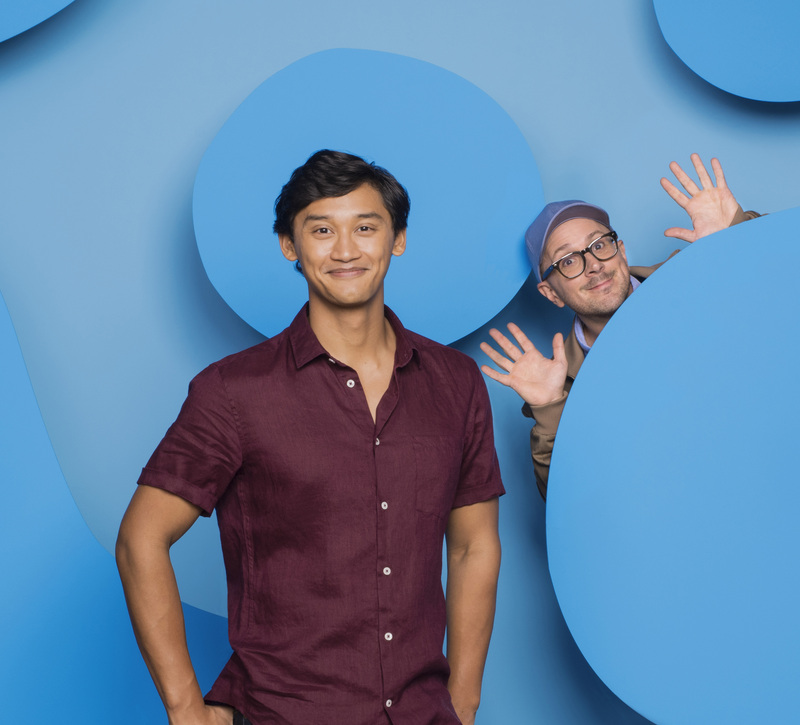 The beloved children’s show is returning with a brand new Joshua Dela Cruz who hails from Broadway and a new title “Blues Clues and You.” Nickelodeon revealed that the original host of the show Steve Burns even had a hand in helping select Joshua! “I had the great honor of being a part of the search for the new host, and I give Josh two thumbs up! He can definitely fill my shoes, and the rugby shirt,” Burns said in a statement. In case you were curious, Joshua already has a pretty solid resume in the acting and theater department. 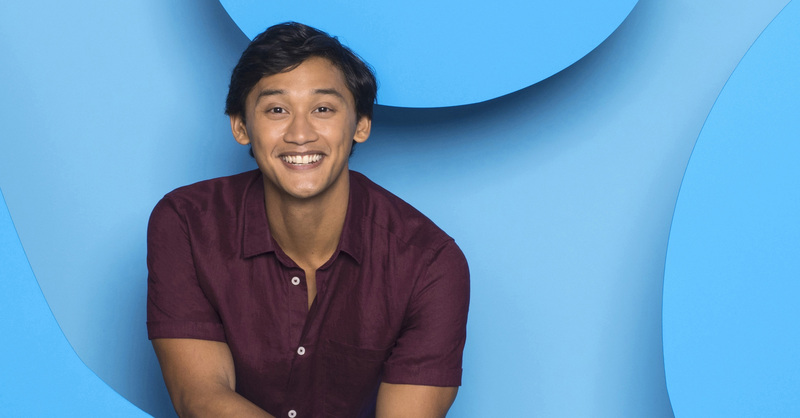 He most recently was the understudy for Aladdin in Aladdin on Broadway and also did television stints on CBS’ “Bull” and ABC’s “Time After Time.” “Blues Clues and You” will mark his first major television role. “Blues Clues and You” will have a 20-episode pickup and this time around Blue — our favorite TV puppy — is inviting fans to follow her and the live action host on a clue led adventure and solve a daily puzzle. With each signature paw print, Blue identifies clues in her animated world that propel the story and inspires viewers to interact with the action. The original “Blue’s Clues” series launched in September 1996 and ran for six seasons. It was created by Traci Paige Johnson, Todd Kessler, and Angela C. Santomero, and was beloved by kids all over for the fun interactive elements. Plus, people were always a fan of host Steve. It will be great to see Joshua step up to the blue screen on this new show.